Here are excerpts from the reviews from the participating bloggers. I'll post the link to each once it goes live in the next couple days so you can read them in full. I'm so touched by these reviews, and I hope you'll visit the sites of these bloggers. You can also read some sample poems there. As you enter the giveaway, you'll have a chance to connect with them further: Bonus entries include subscribing to their feeds and following them on Facebook and Twitter. 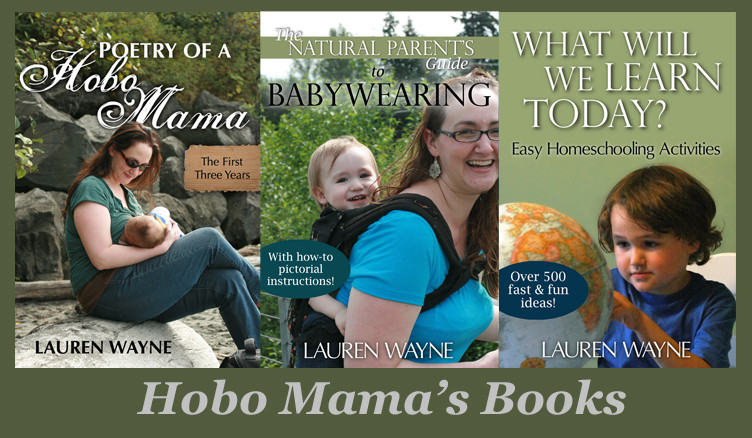 In her book Lauren explores everyday parenting milestones, trials and tribulations. From conception, pregnancy, misscariage, birth, breastfeeding, co-sleeping, babywearing and more, motherhood is explored with passionate, witty, raw, and intense words that melt beautifully together into poetry. In case it hasn't become apparent, I live and write in the Pacific Northwestern USA, with my husband, Sam, and our two sweet boys: four-year-old Mikko (almost five, he would tell you!) 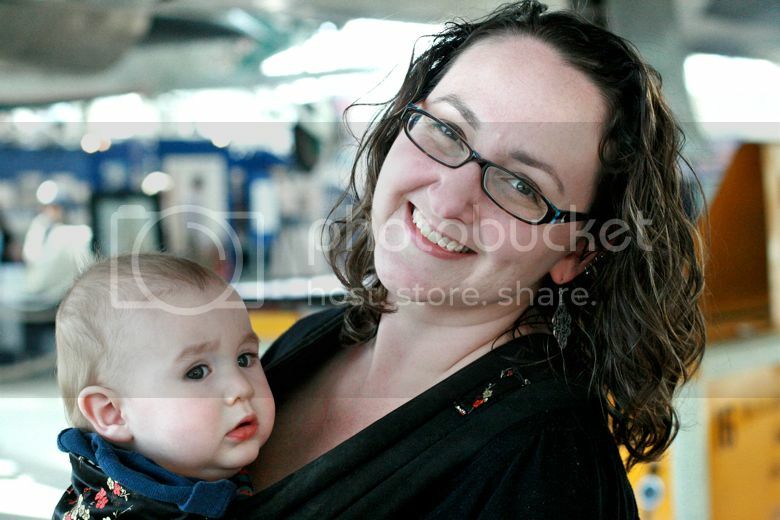 and ten-month-old baby Alrik (who persistently makes the concerned face you see in the picture at right). 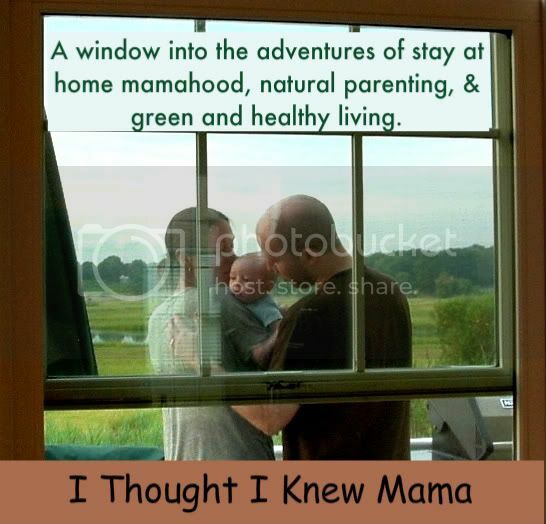 I have been writing and publishing poetry for twenty-five years, but parenting has added even more inspiration. Poetry allows me to be honest about my emotional journey and to show an image, pin down a feeling, in a way that other writing does not. Mikko and I grace the book's cover — that's me breastfeeding Mikko in public on a Seattle beach when Mikko was just a few months old. Just for our readers, I'm offering a 20% discount on all book orders through CreateSpace only. (Amazon unfortunately won't allow coupon codes.) Enter code SAP84AYJ during the ordering process. We will draw one winner for each blog, so we'll also ask which blog you're entering from.